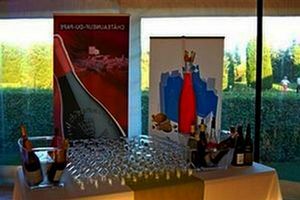 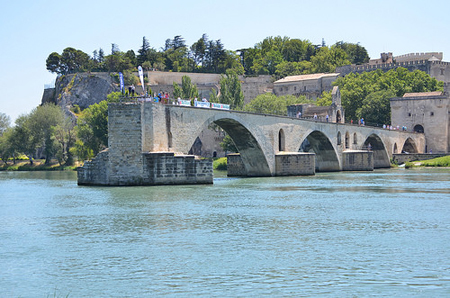 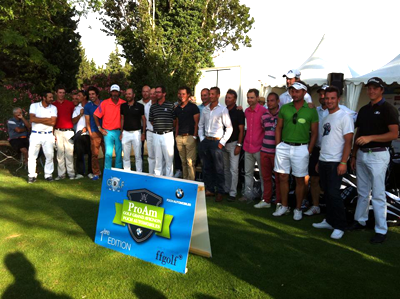 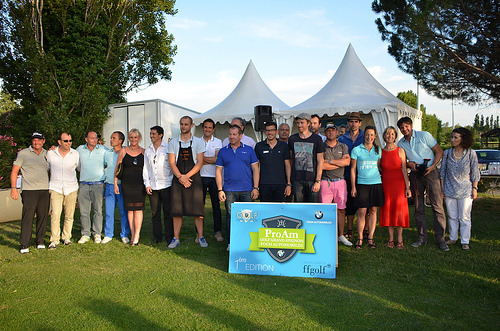 Châteauneuf-du-Pape was one of the partners in the very first edition of Pro Am Du Golf Grand Avignon, which took place the 26th until the 28th of June, 2014 in Védene. 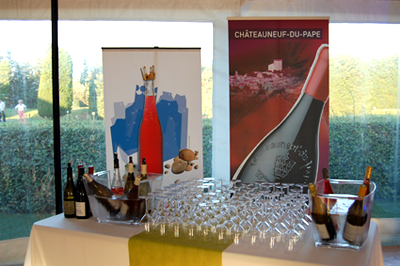 The participants had the possibility to taste different wines from Châteauneuf-du-Pape and Tavel whilst the hosts - the golf course - provided different culinary delights. 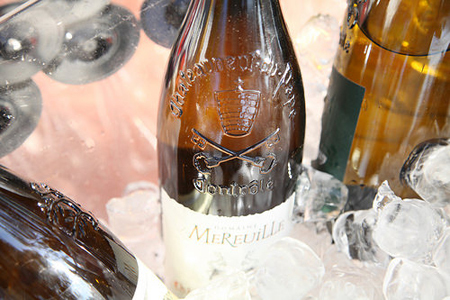 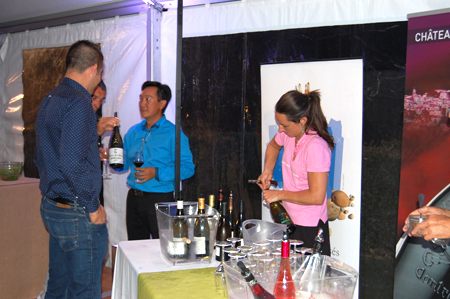 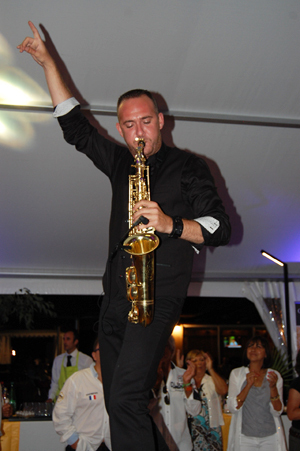 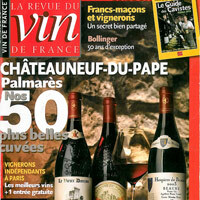 The Pro Am was followed by a cocktail dinner allowing the golfers to enjoy a large variety of red and white wines from Châteauneuf-du-Pape and musical entertainment. 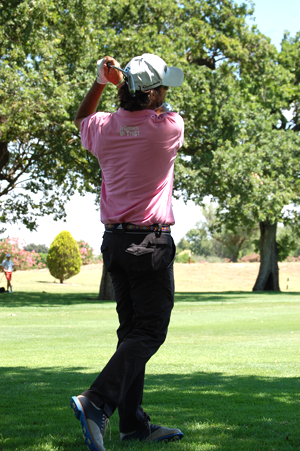 Click here to see the official clip by Golf AM.